If you are in the market for a pair of Sennheiser headphones and don’t want to break your bank doing so, head straight to Flipkart where the Sennheiser CX213 has been heavily discounted. Flipkart has slashed the Sennheiser CX213’s price, which usually hovers in the range of Rs. 900, and thanks to the discount of Rs. 200, the headphone is now available at just Rs. 699. And trust me when I say this, the Sennheiser offering delivers the maximum bangs for the bucks you pay for it, and I say it from my personal experience. The Sennheiser CX213 earphones have an in-ear design and feature a rubberized wire and sturdy polymerized plastic earpiece, ‘finger-contoured housing design’ in Sennheiser’s words, which is quite small and fits perfectly in the ear. 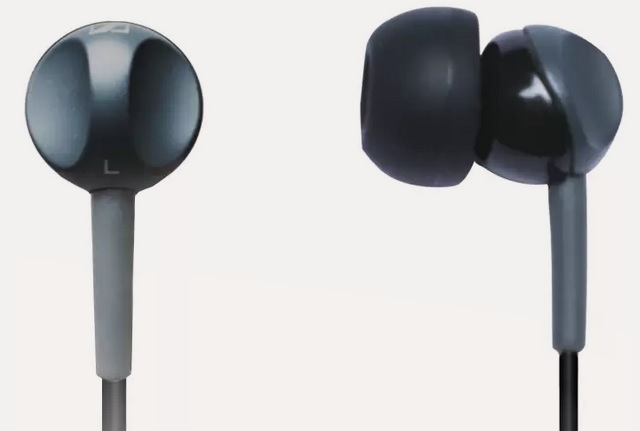 The cable has a symmetrical design, however, there is no inline remote or mic to facilitate voice calls or control music. As far as raw music output is concerned, the Sennheiser CX213 headphone is claimed to deliver a powerful bass output, detailed mids and wonderful treble in stereo, and during my time using the device, I found those claims to be true. 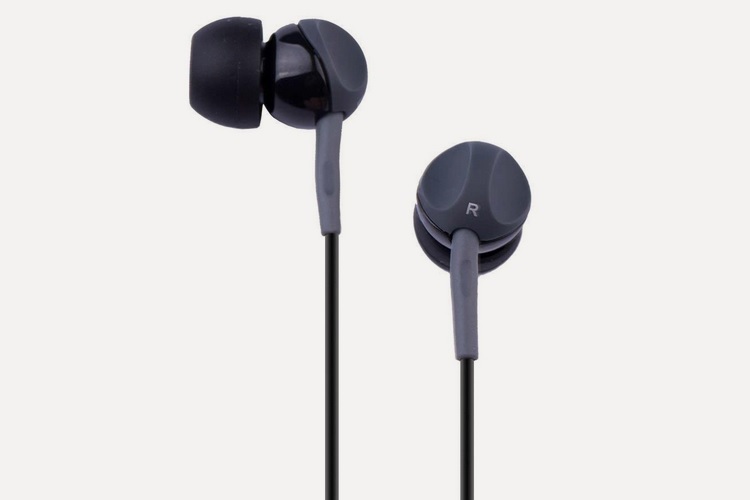 Aside from delivering a rich audio output, the headphone also reduces ambient noise due to its unique design, but just don’t expect anything like noise cancellation at that price. The Sennheiser CX213 comes with a 2-year warranty, and to sweeten the deal even more, you can further reduce its final price by an extra 10% if you make the purchase using an SBI Credit card, or an extra 5% off if you buy it using an Axis Bank Buzz Credit card. Also, you’ll be eligible for an additional 10% discount if you buy two units of the device, and an extra 15% discount off on the final cart value if you purchase three or more units.